The Mt. 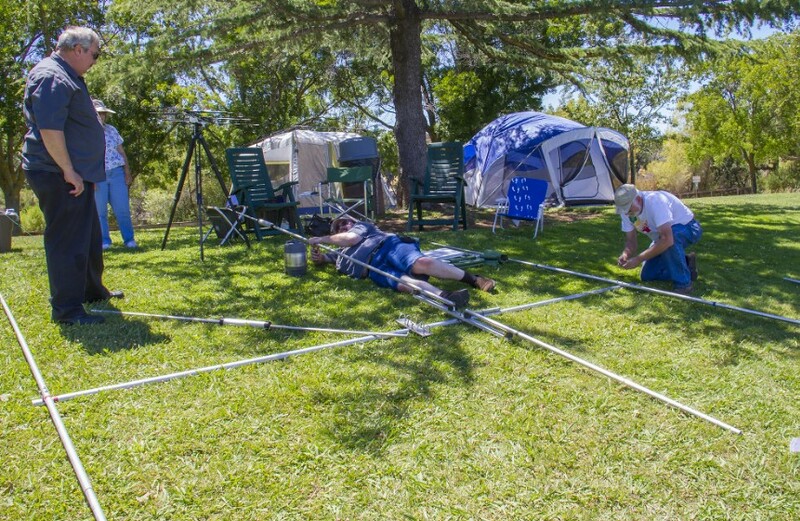 Diablo Amateur Radio Club (MDARC) held their field day event at Heather Farm last weekend. 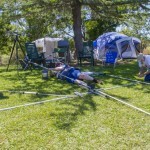 Field Day is sponsored by the Amateur Radio Relay League (ARRL) and is a nation wide event where Amateur Radio Operators connect with other Amateurs all over the World. 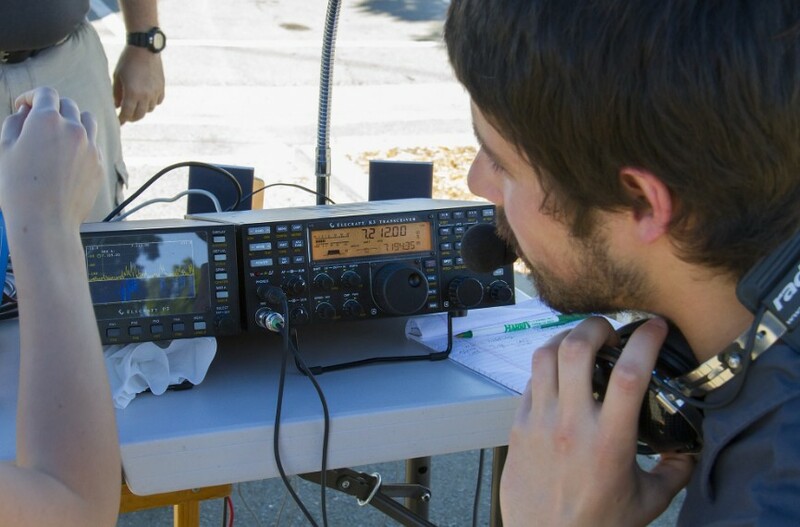 Two way radio communication is not only a great hobby, but a vital recourse for emergency communications both locally and internationally. 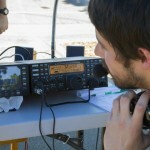 When nothing else works, Amateur Radios and their operators will be there to help in emergency situations. 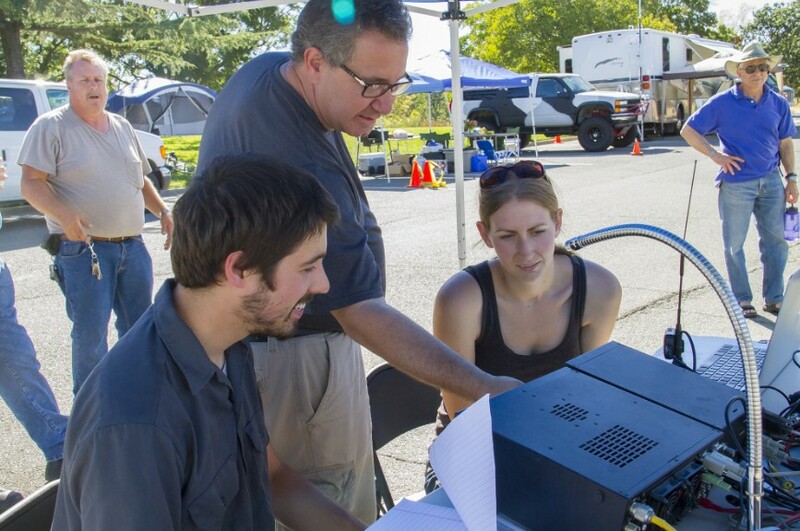 The MDARC Field Day event was 100% solar powered, operating on solar charged batteries. 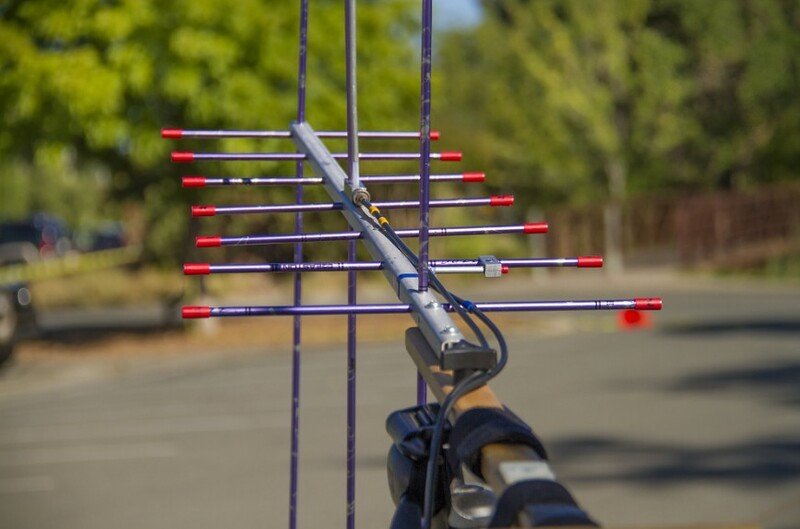 MDARC will also be providing communication services for the Pleasant Hill 4th of July Parade. TO learn more about the MDARC, please click ON THIS LINK. Big thanks to David Molstad for the pictures & information! Breaker breaker, check out the seatcovers in that VW Cabriolet! Am I doing it right? Bob Abooee is the president , great club! Very interesting article. Thank you for sharing this information, David Molstad and Mr. Mayor! Thanks for posting this. 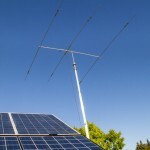 After 55 years, I am finally going to take the test and get my Amateur Radio license…known as “Ham Radio”. I come from a big family of Hams (no jokes please), my dad, uncle, and cousin were all in the hobby. Only my cousin remains, hope to have a QSO with him someday. My dad tried to get me interested in Ham Radio when I was a teen, but I was too busy chasing boys, I guess. Better late than never! Wish me well, I hope to take the Technician test at the end of August. I watched the pileup on 40m from my house… absolutely insane! 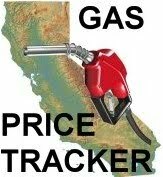 Saw a guy doing this on summit of mount diablo. Now there’s a location. Would have liked to have gone, somehow missed the announcement of when and where. We went to check it out, and boy-howdy is that solar panel huge! Great bunch of folks, glad they’re out there. Go MDARC! 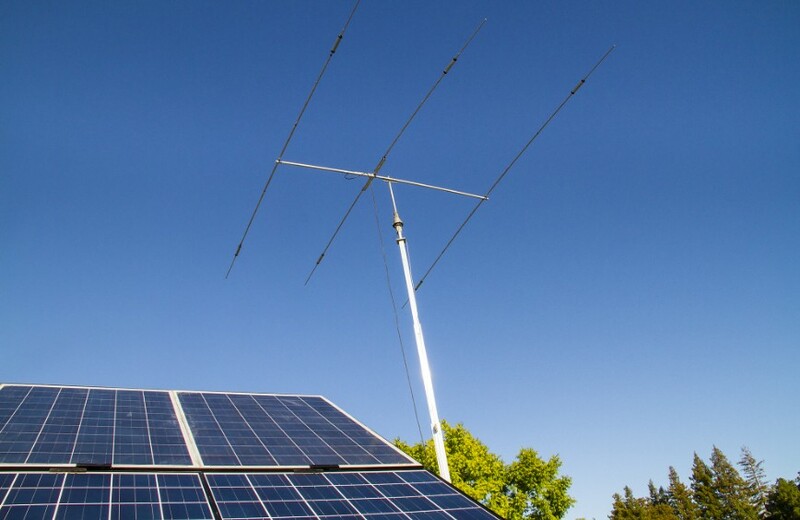 Before cable TV days, Ham Radio enthusiasts used to be the most hated people in the neighborhood, when they keyed up to transmit, it screwed up everybody’s television picture for a block or two away from your house. 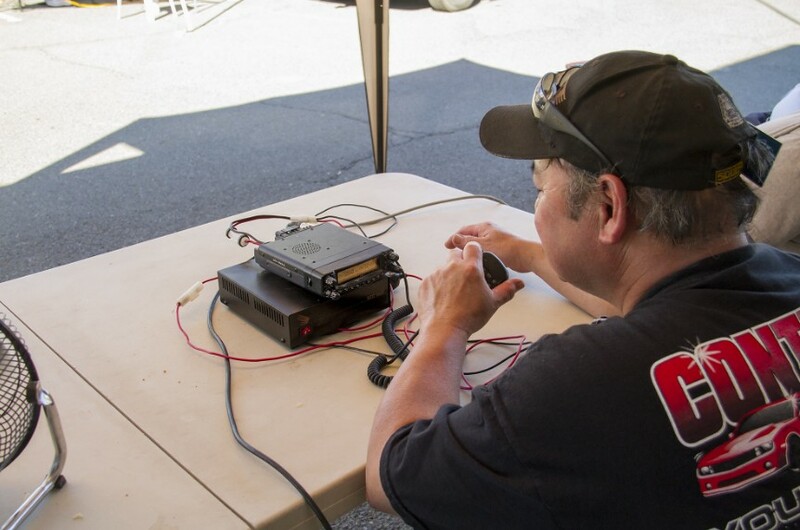 If you have an interest in Ham Radio, MDARC along with SATERN Diablo Valley sponsors classes at The Salvation Army Concord Corps each year. 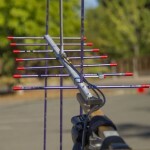 Email hamradioclass@gmail.com to be put on the list for information about the classes. gbuddy, gbuddy, gbuddy, gbuddy!!! Cant wait to put my moonraker and super penentrater back up with a thousand watt linear amp and make all your garage door openers go crazy. My dad was a ham, a member or the SARO, and participated in field days for many years. As a young boy, and into my teen years, I would go with him to field day. (I am talking 50+ years ago) I never did pick up an interest in getting licensed because in those days you needed a fair amount of knowledge on how the radios were put together and also the dredded code. Wish I had of gotten past all that and gotten my “ticket”.